So many couples already live together and probably don’t need the usual utensils and sheet sets for their bridal shower. Instead, brides and grooms that are having their weddings photographed by Noreen Turner Photography can add products to their wedding registry. Guests of the wedding or bridal shower can simply choose a dollar amount to give as a gift and then complete the checkout process. 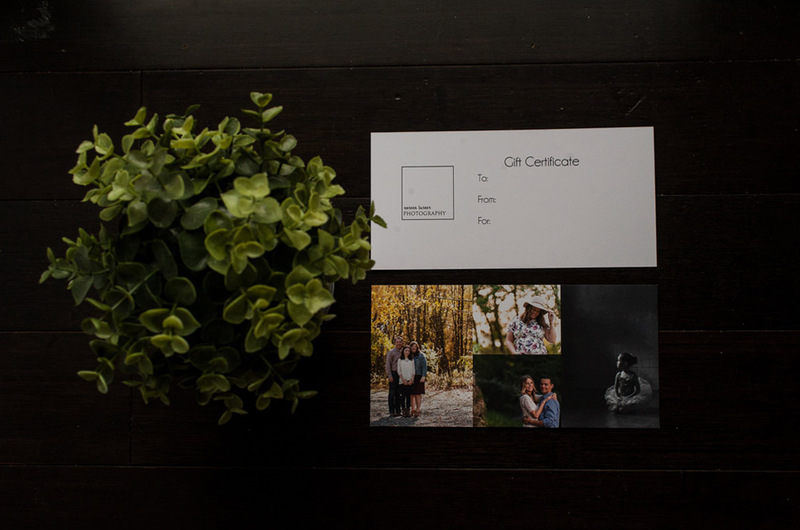 After we receive the order we send a gift certificate to you within 48 hours (by USPS) so that you have something tangible to give to the couple. After their final gallery is ready the bride and groom can come to my studio to select from some of the amazing products we have to offer. We offer the highest quality products to our clients that will be displayed in their homes for years to come. Any amount that you choose to give will be used at the couples’ discretion towards wall art, albums, prints or many other products.